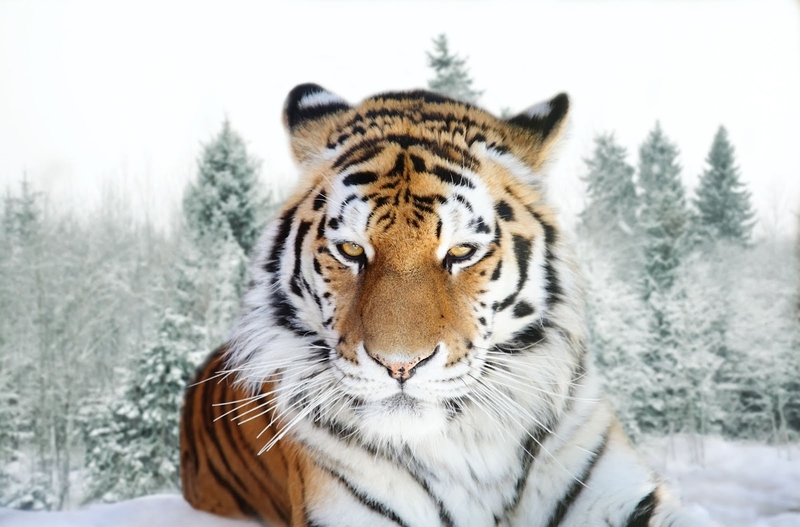 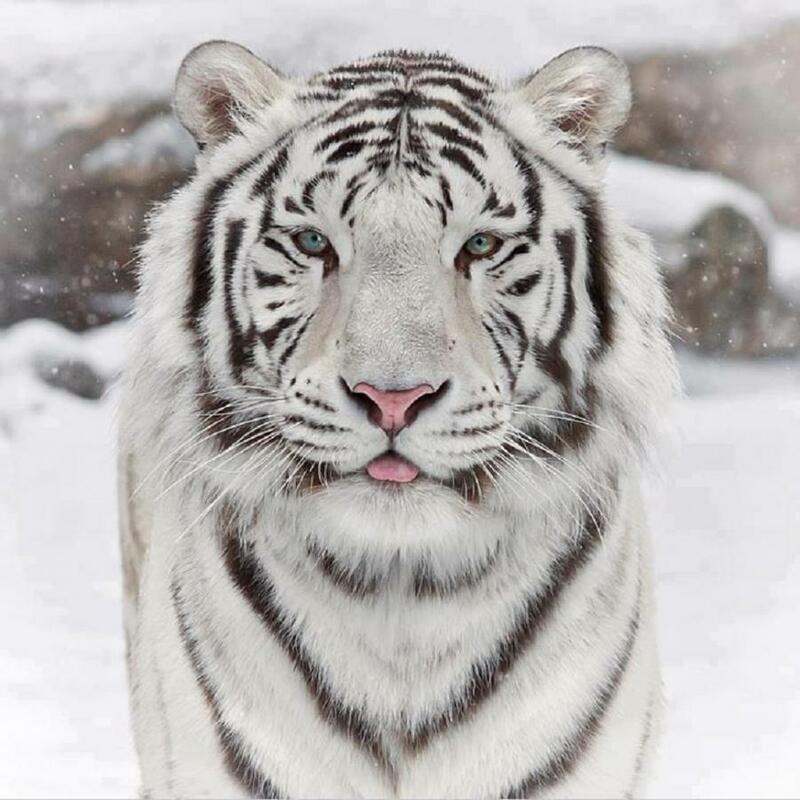 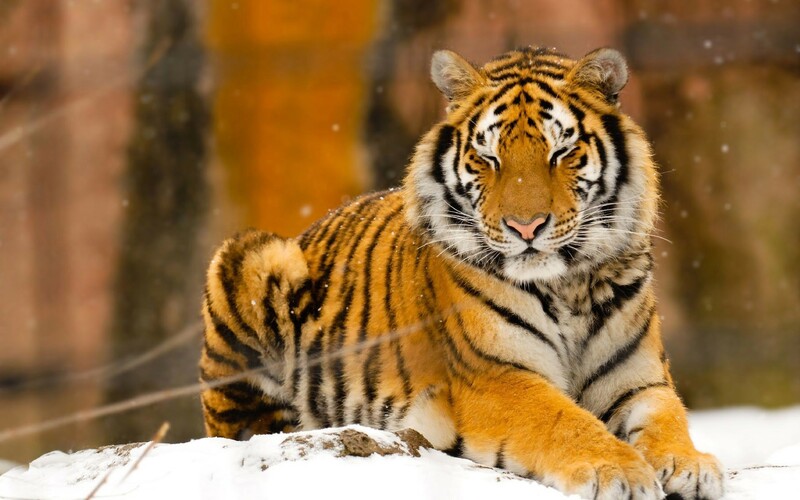 The Siberian tiger which is also sometimes referred to as the Amur tiger is one of the tiger species which lives mainly in the Sikhote Alin mountain region. 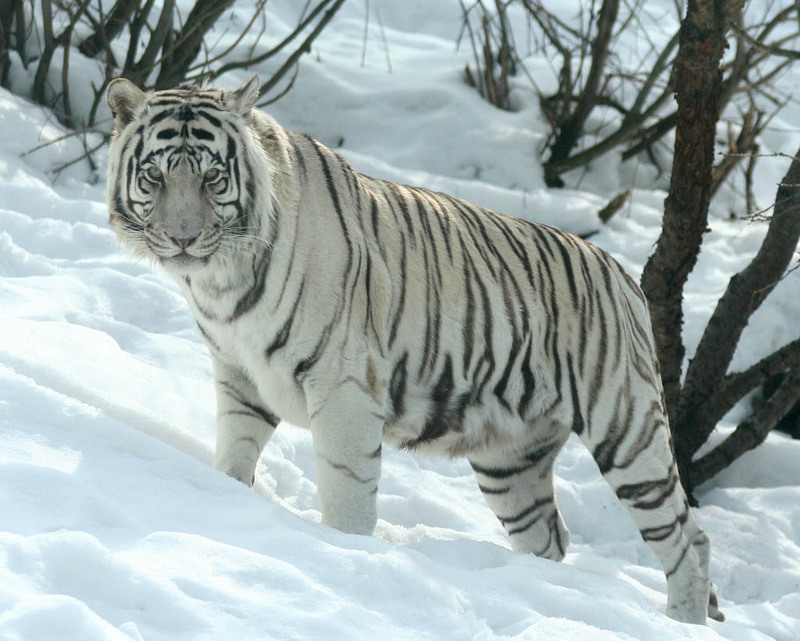 The Siberian tigers have also got some of them living in southwest of the Primorye province located in the Russian Far East. 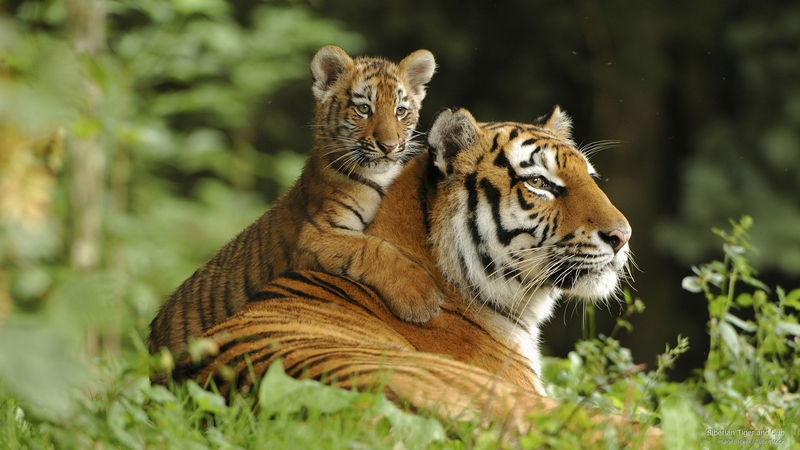 These animals are not included in the endangered species list, however no efforts done to protect them have resulted a fewer number of tigers living here. 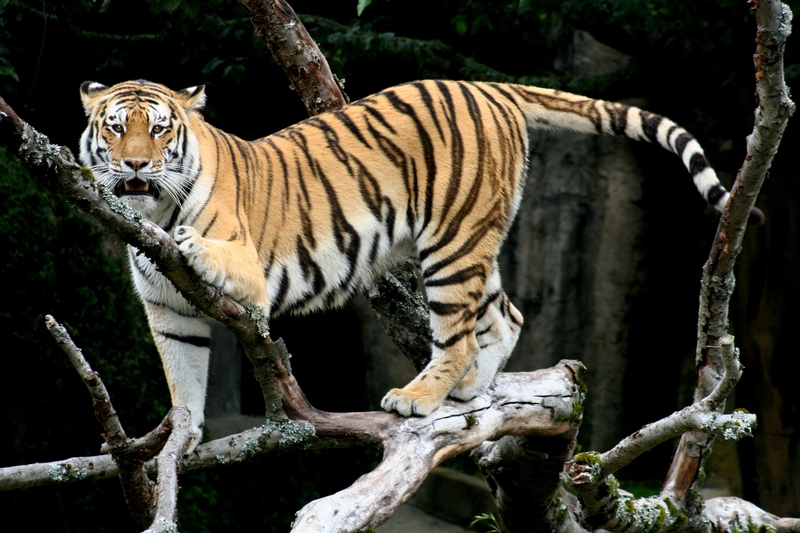 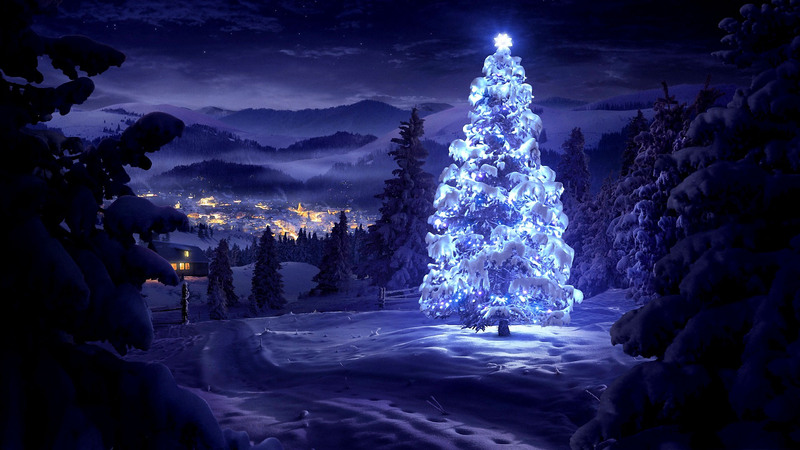 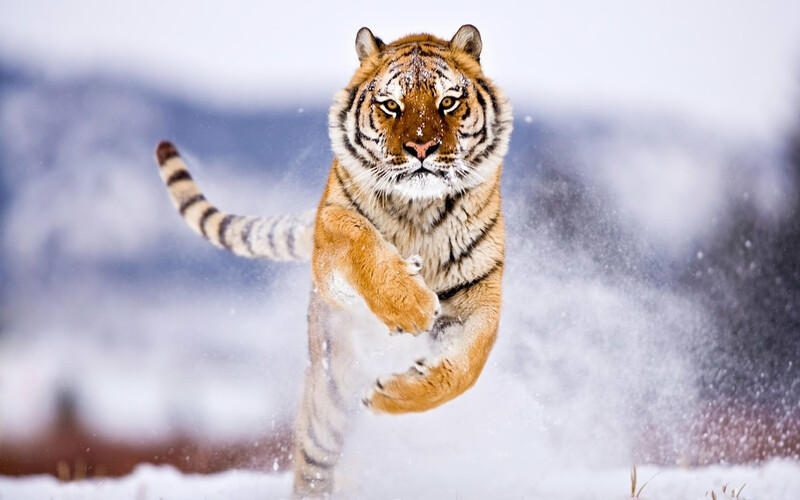 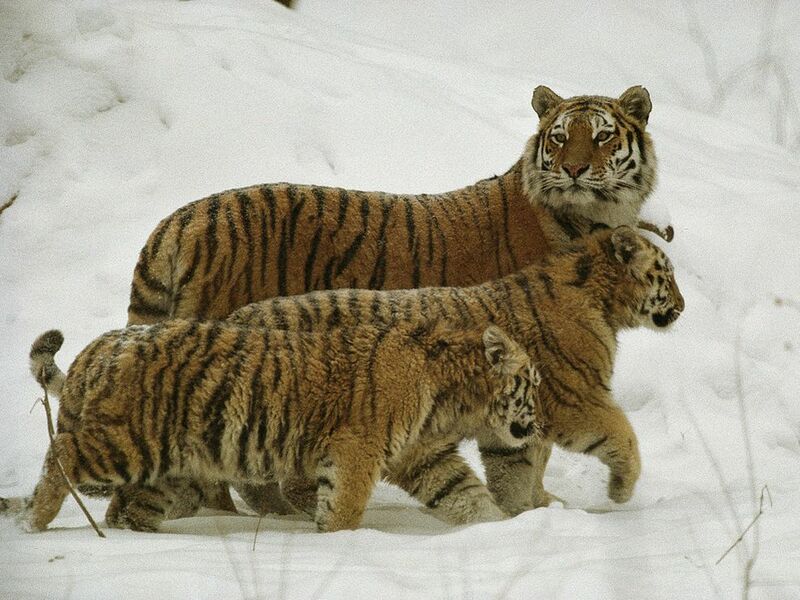 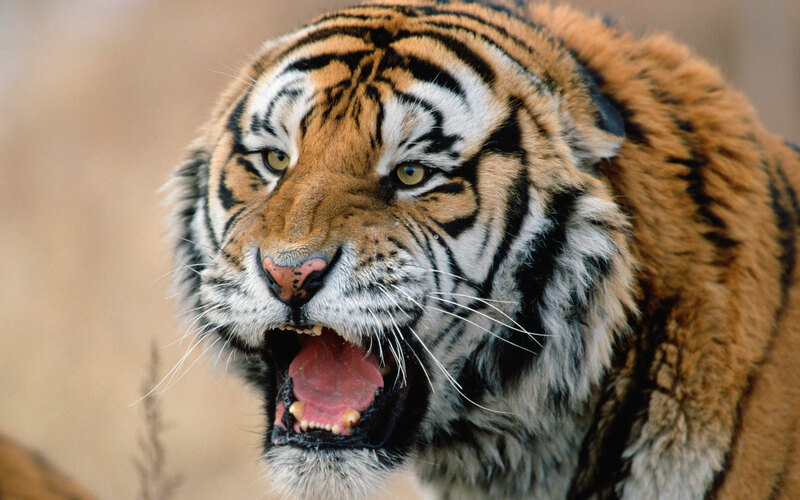 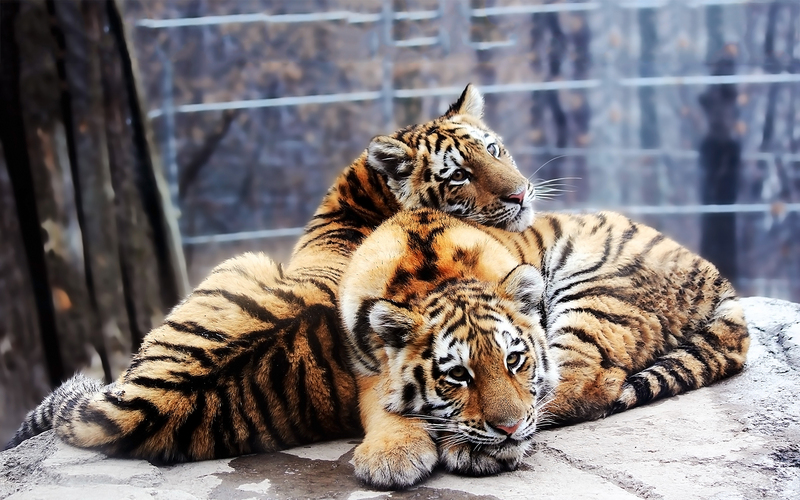 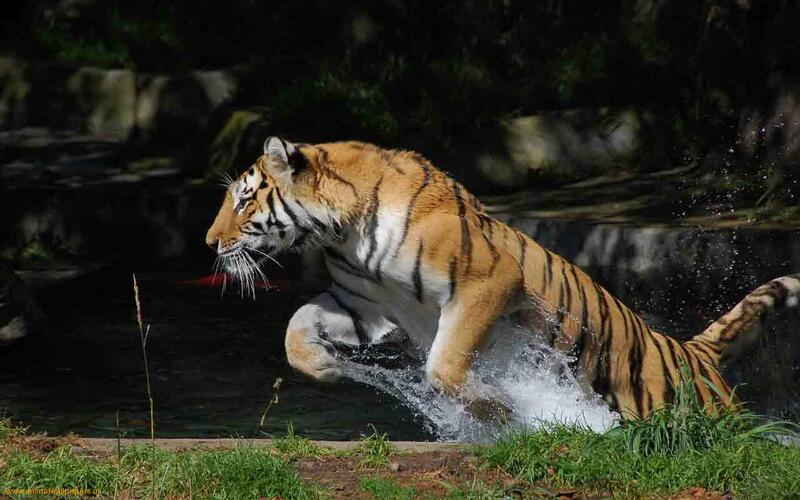 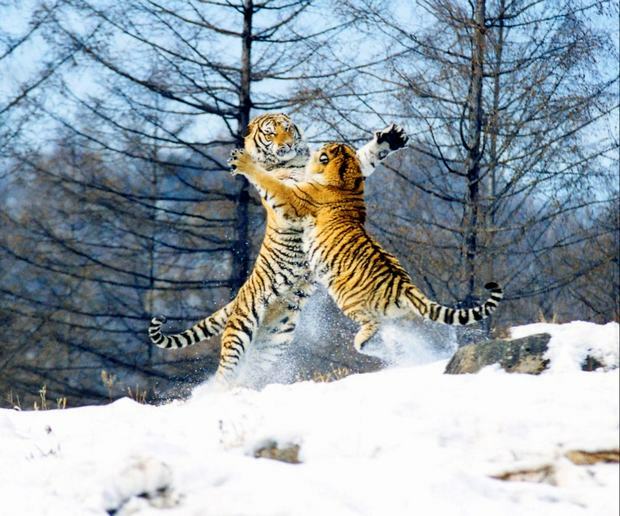 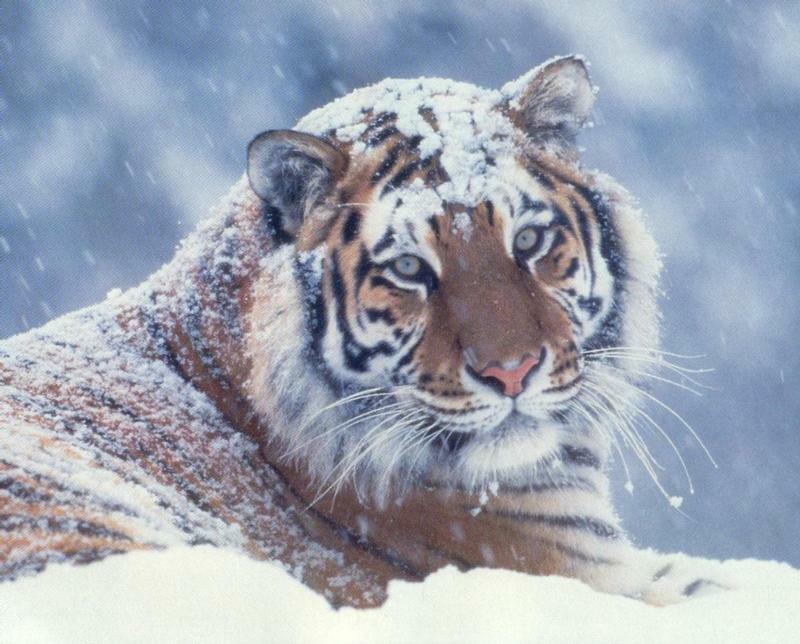 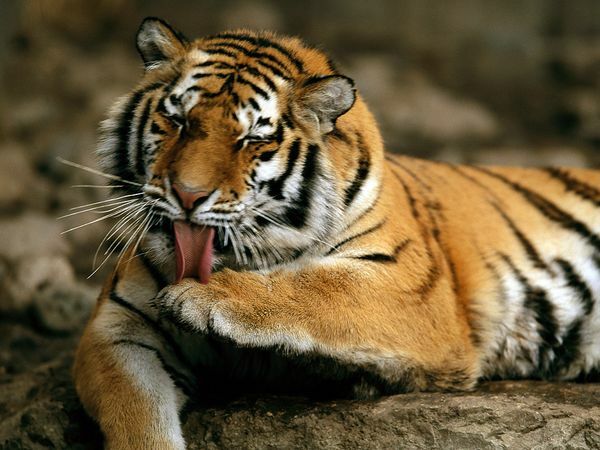 In the year 2005, there were about 331 adult Siberian tigers with the breeding number going to over 250 individuals. 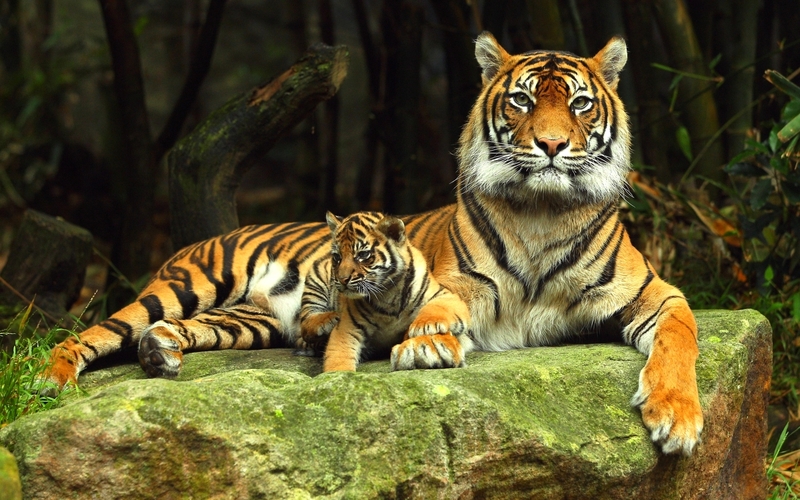 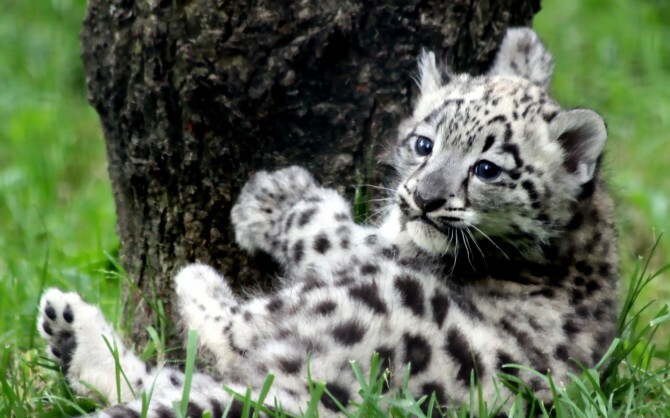 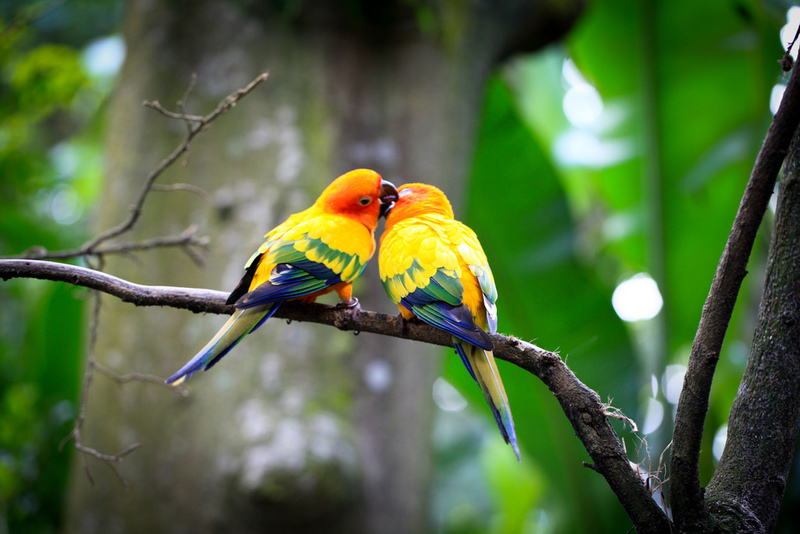 Nowadays, the authorities have been more active in protecting this animal and the population has been able to be stable for quite some time now, although some more efforts may be put into this to have more positive results. 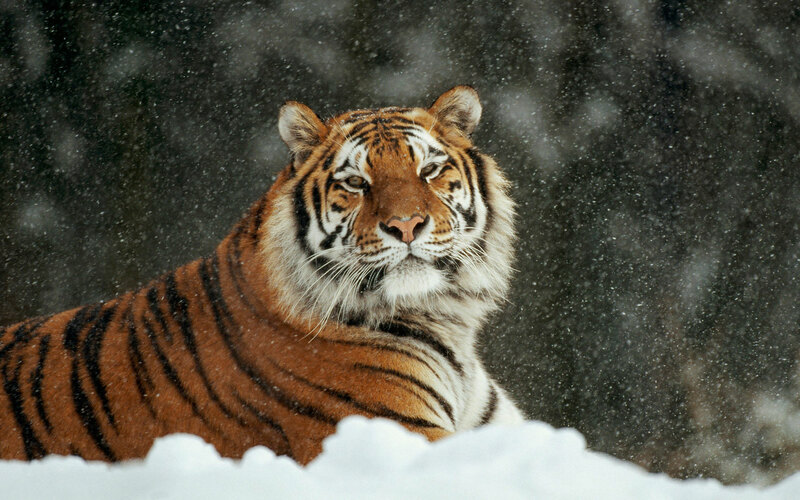 Nowadays, Siberian tigers are not enjoying greater health than they were enjoying in the late 1970s. 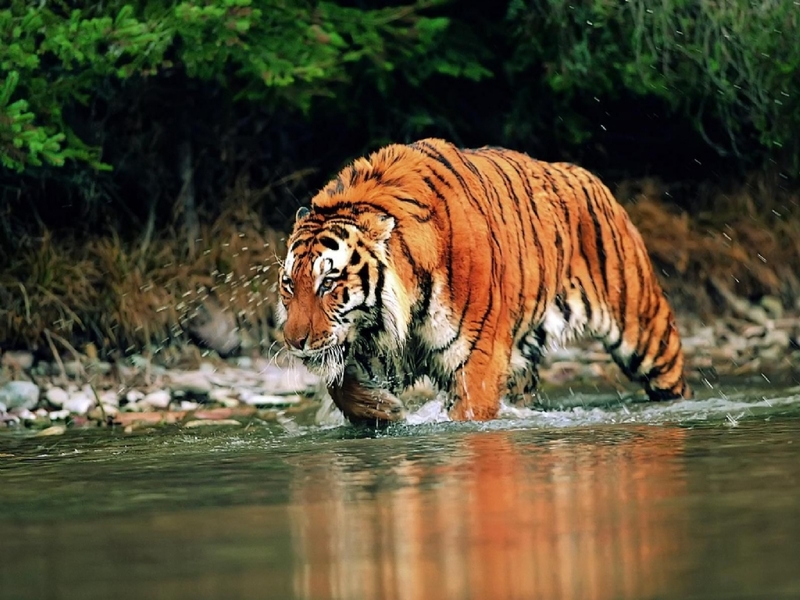 The proof of this is obtained by many people, who suggest that these tigers have been looking a lot lighter than the heavy ones in the post-1970s. 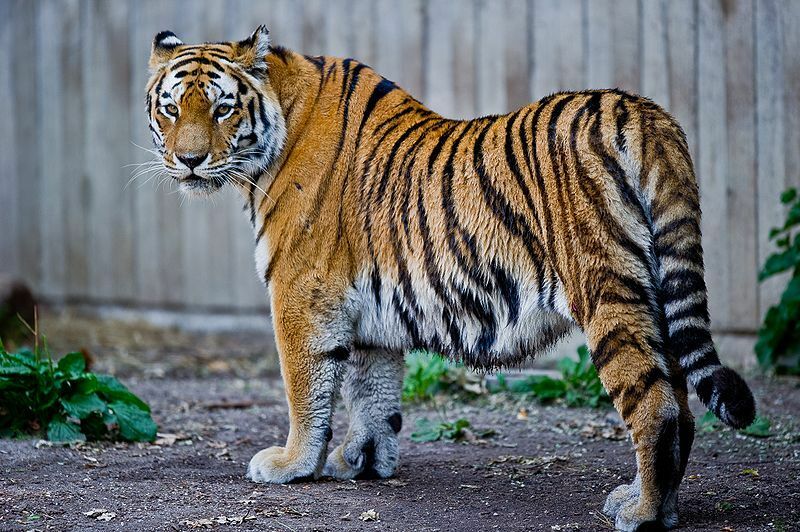 Besides that, the tigers which were captured in conflicts with local people were also mostly injured or sick, which proves their reduced health. 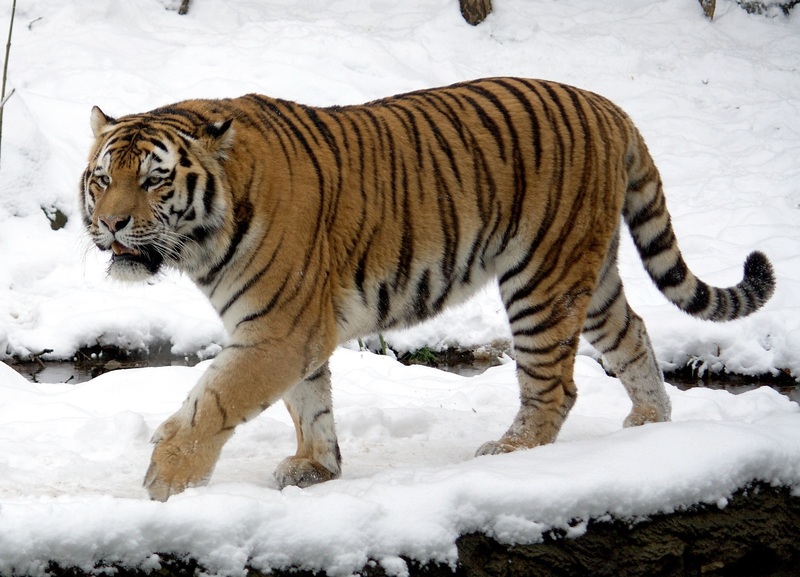 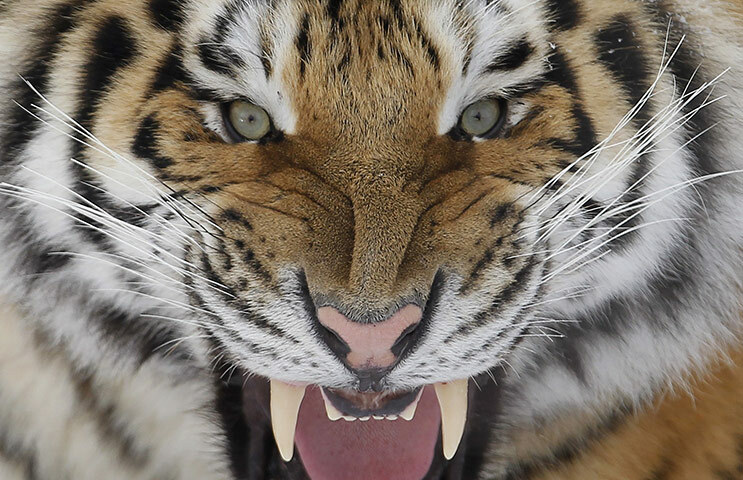 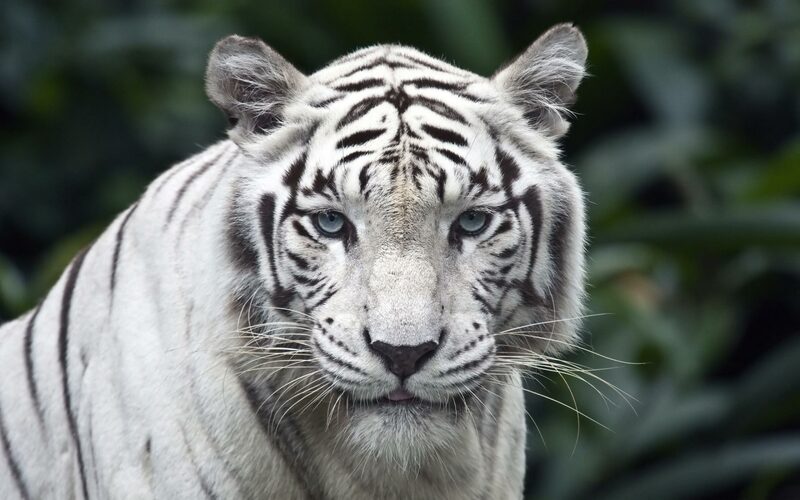 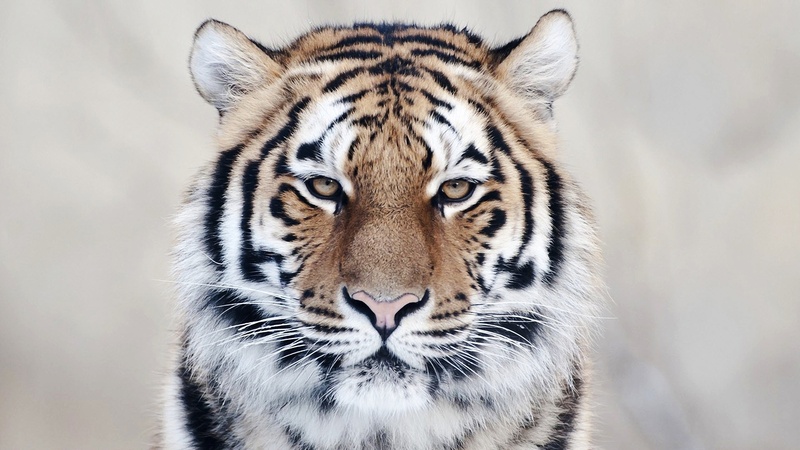 Results of a study which compares DNA from Caspian tigers and the Siberian tiger subspecies revealed the fact that the common ancestor of both of them were living in Central Asia at first, then traveled to the Russian Far East and then colonized there. 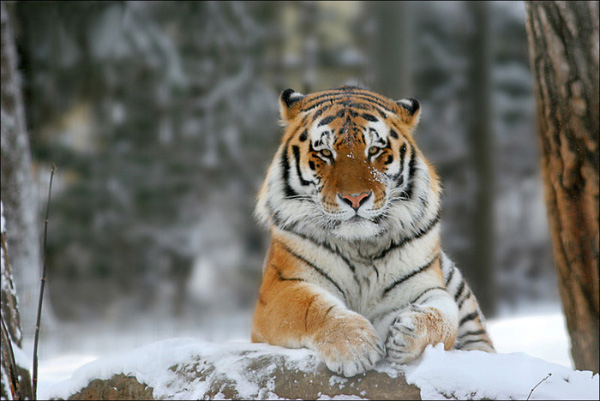 Siberian tigers are one of the most beautiful animals and have an extended supple body and are taller than the Bengal tiger. 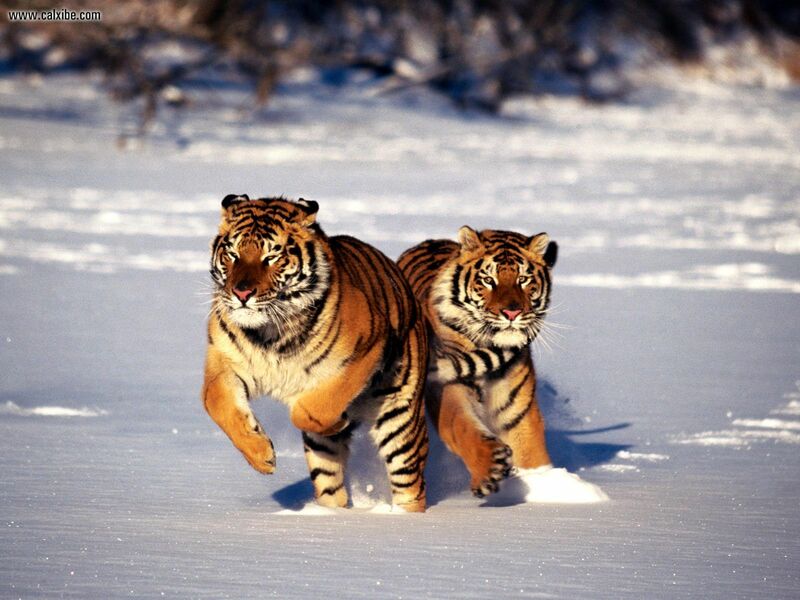 These truly are majestic creatures of nature.